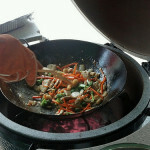 A Aiew of The Cook’s Tent. 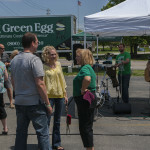 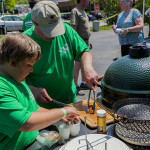 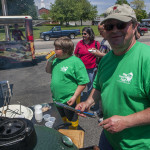 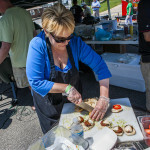 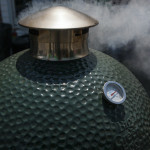 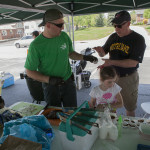 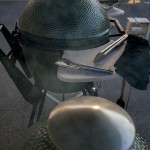 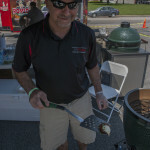 On May 18th, friends, family and “EggHeads” converged in Northeast Ohio for the first annual North Coast EGGfest in North Royalton, OH. 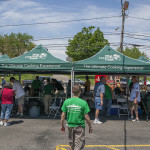 For all those who attended, delicious BBQ was devoured. 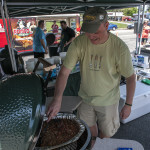 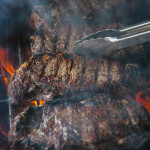 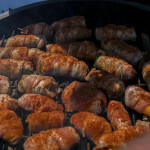 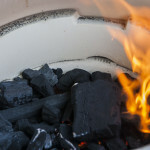 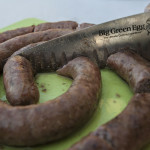 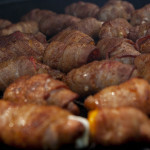 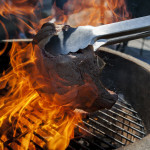 The menu consisted of everything from sausage and steak to stir-fry and smoked atomic buffalo jalapenos. 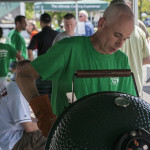 Everyone left with a full stomach and a new found curiosity to the endless possibilities of the Big Green Egg.We hope you join us next year for an event that will once again push the boundaries of BBQ flavors and techniques, which will surely result in great food, great fun and an awesome experience for all ages. 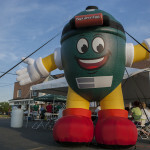 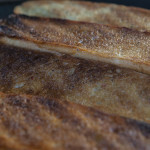 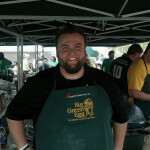 We hope you enjoyed the photo highlights of the first annual North Coast EGGfest! 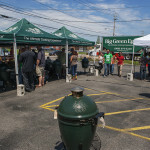 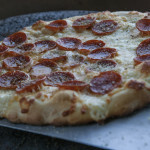 A special thanks to Lang’s Butcher Block in North Royalton and Romeo’s Pizza in Medina/Broadview Heights for helping make the event such a great success. 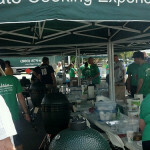 We appreciate all the support from friends, family, “EggHeads” and staff before, during and after the event. 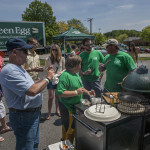 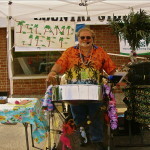 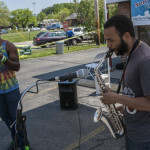 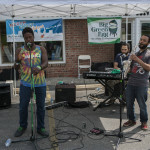 Those who attended the event enjoyed the all-day live music from “Island Jeff Cavallo Steel Drum Band,” “Captain Sweet Shoes” and “Flow Spontaneous.” The ‘eggcellent’ photographs that truly captured our event are compliments of Michael Griggs.